Convert any cargo vehicle into a cold or frozen transport solution with IVC Series by Delivery Concepts. 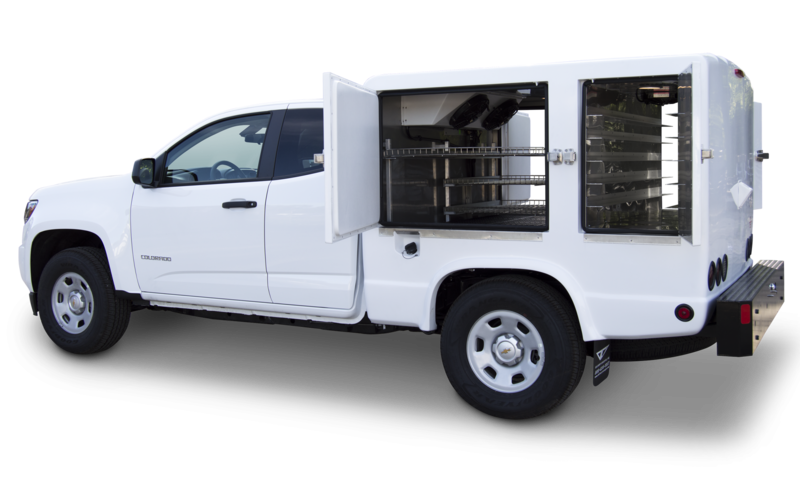 The IVC Series (Insulated Vehicle Conversions) by DCI is the optimal solution for those looking to deliver perishable refrigerated or frozen cargo. The IVC series takes full advantage of our seamless polyurea interior, which ensures maximum energy efficiency and long-lasting durability in an entirely food-safe and odor free environment.With temperatures ranging from -25F to 40F, a uniquely customizable layout and interior, and a wide range of commercial vehicles available for the upfitting, the IVC Series by DCI is the perfect solution to get perishable cargo from point A to point B safely.